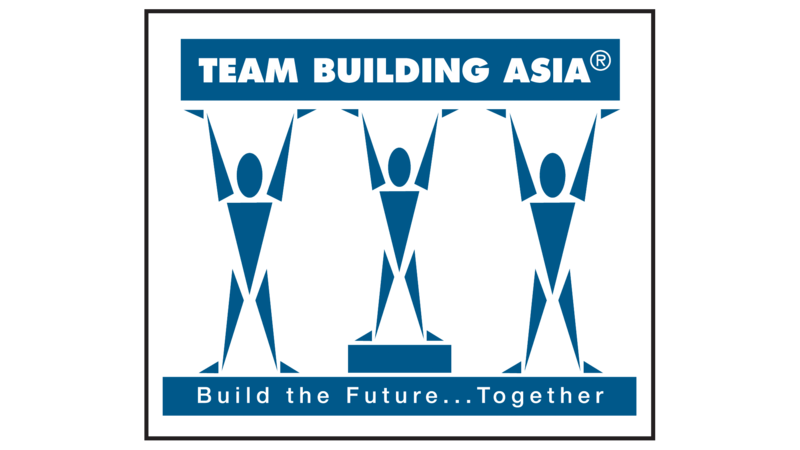 Team Building Asia utilised technology based team building program Quickfire to deliver the “INCHALLENGE Global Competition” for Philip Morris Asia in order to select their best internal talents The INCHALLENGE Global Competition covered 10 countries in Asia to compete in real time. 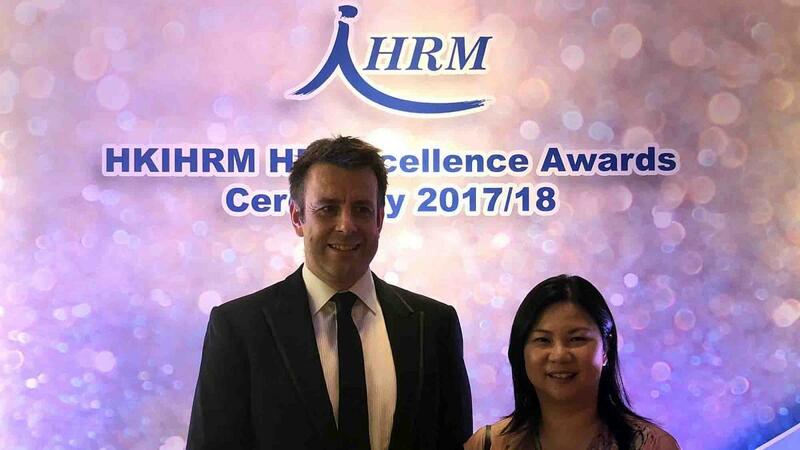 This project was proven to have created an increase in employee performance and net revenue for its client and as such reached the final of the HKIHRM HR Excellence Awards 2017/18. 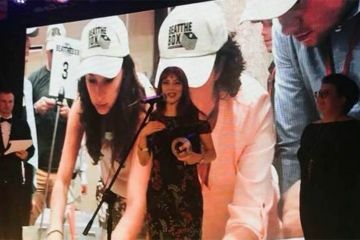 This award recognises an overhaul of an HR process through the innovative use of technology or digital solutions to improve synergies, deliver insight, increase efficiency, enhance environmental and family friendly practices whilst addressing a workforce challenge.